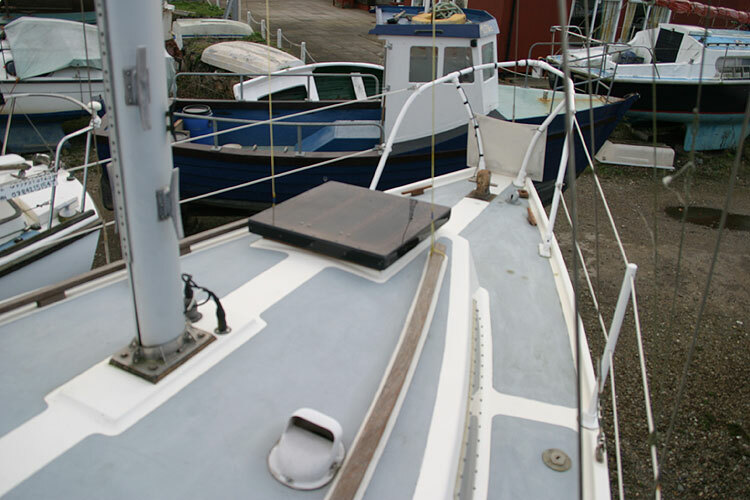 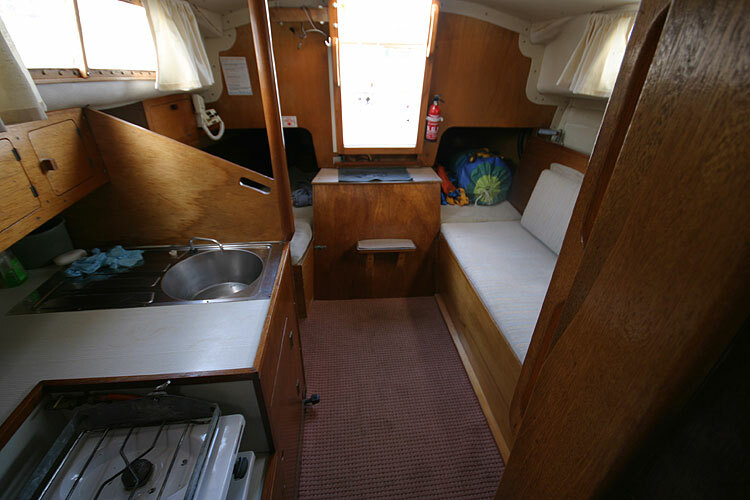 Built by Colvic and finished to a high standard by the current owner she has cruised the North Wales Coast, Isle Of Man, the West Coast of Scotland and Northern Ireland. 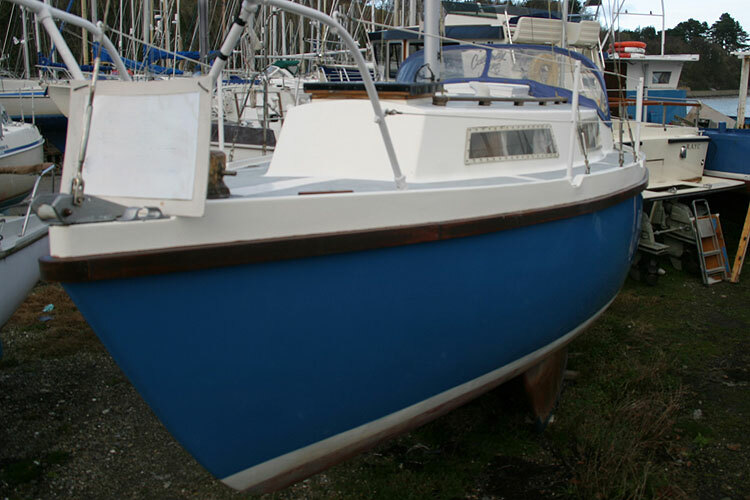 Similar in size and space to the Westerly Centaur she makes an ideal small family cruiser. 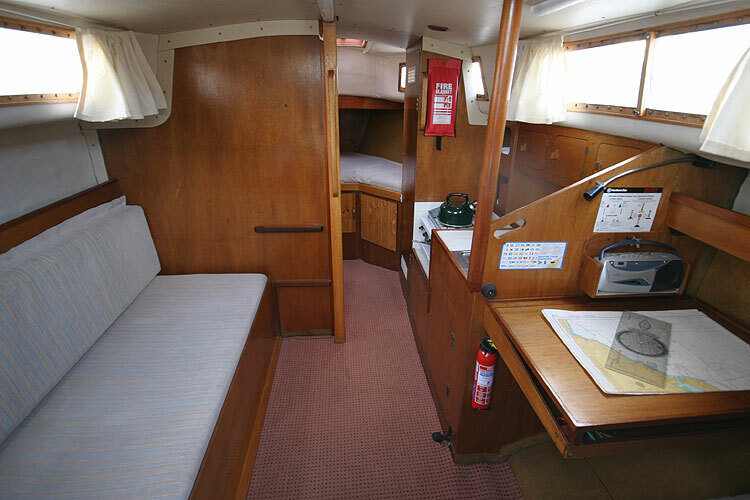 In the same family for over 28 years, the owners say "She has amused, amazed and sharpened our senses over the years, but always looked after us." 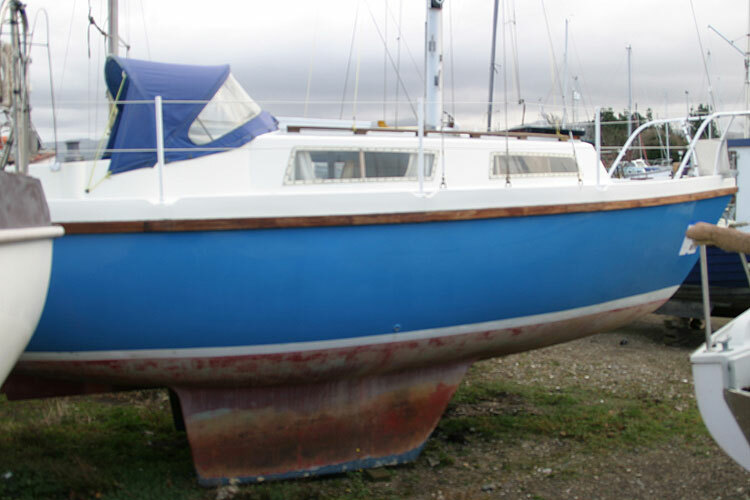 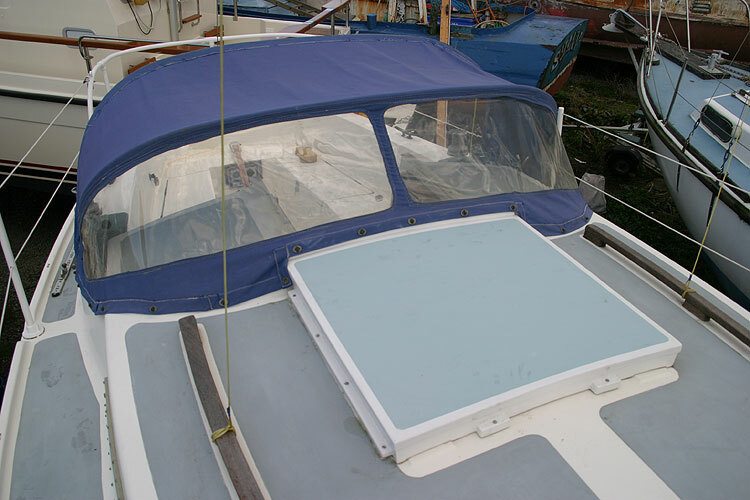 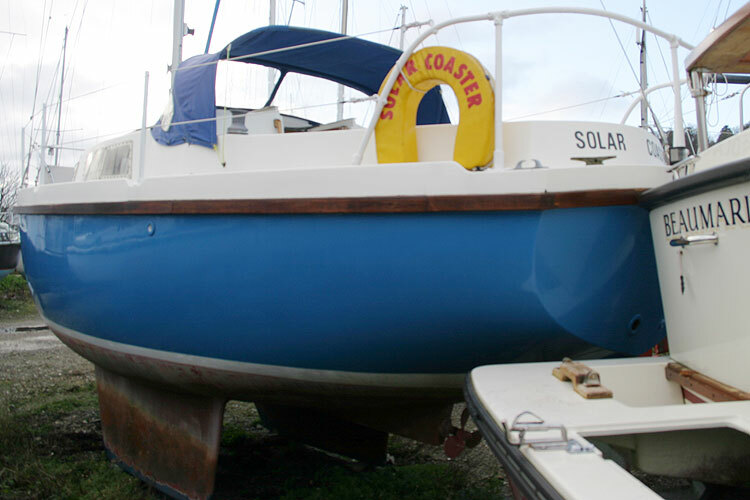 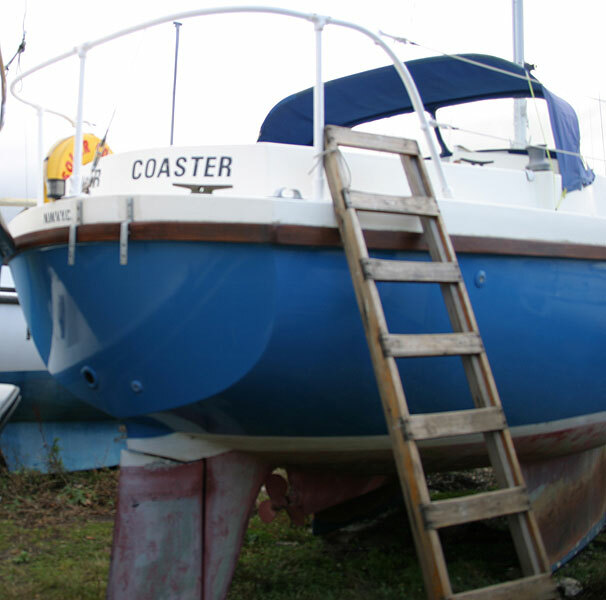 The vessel is on the market at a bargain price and will make a very economical starter boat. 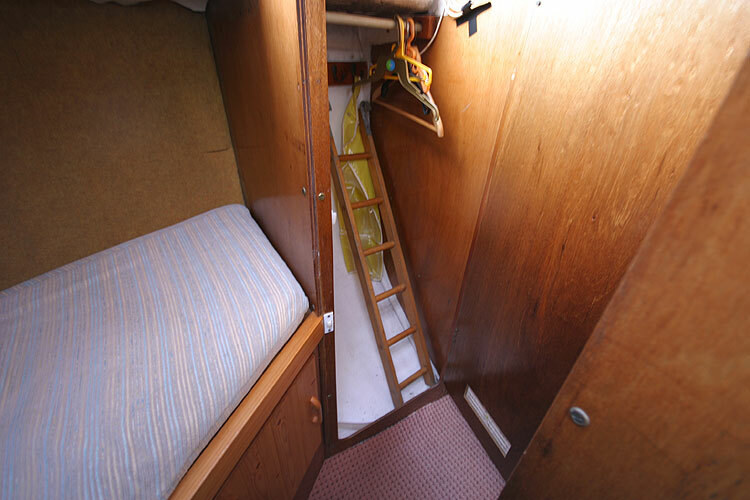 Comfortable family cruising with headroom of 5ft 11in. 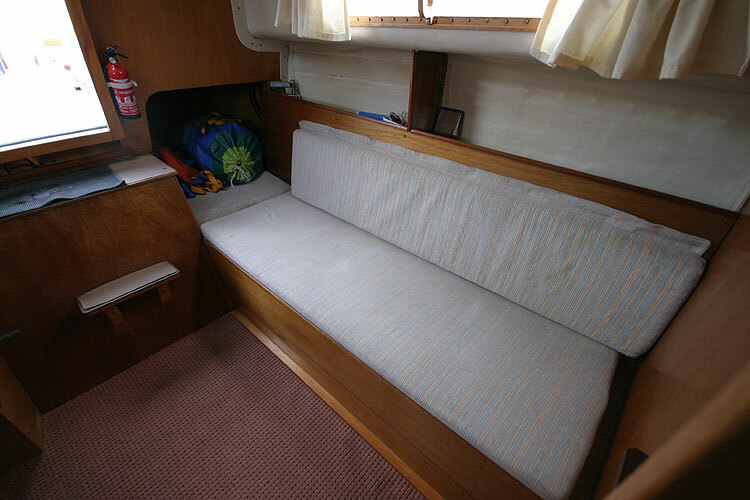 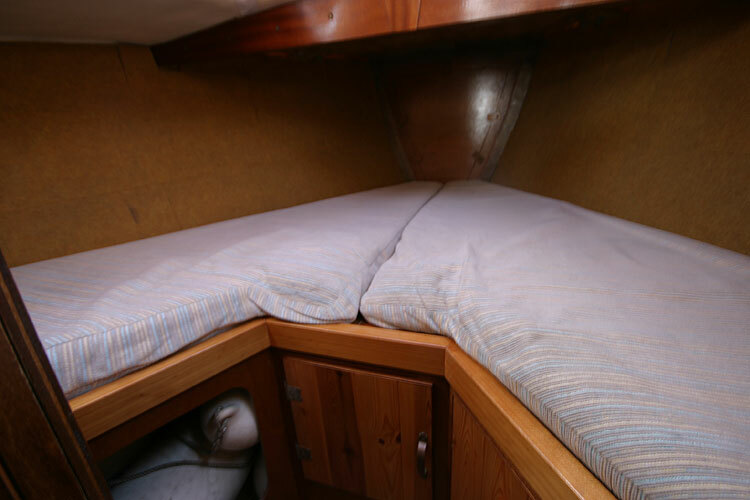 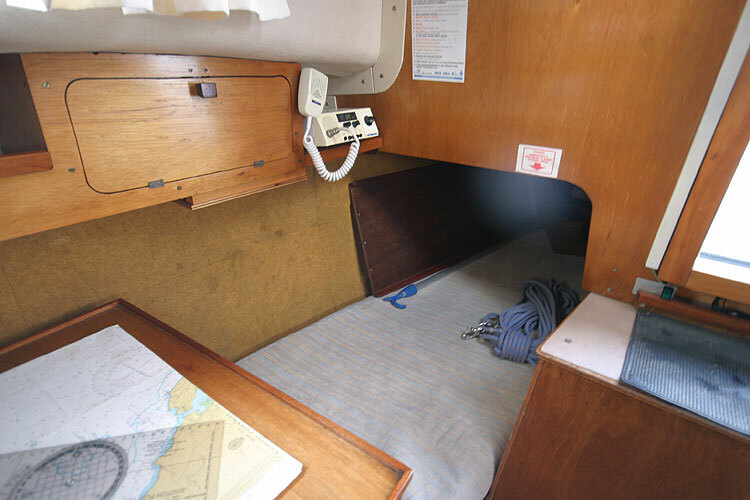 Main saloon - 2 quarter berths, Sofa berth, table, chart table and chart stowage. 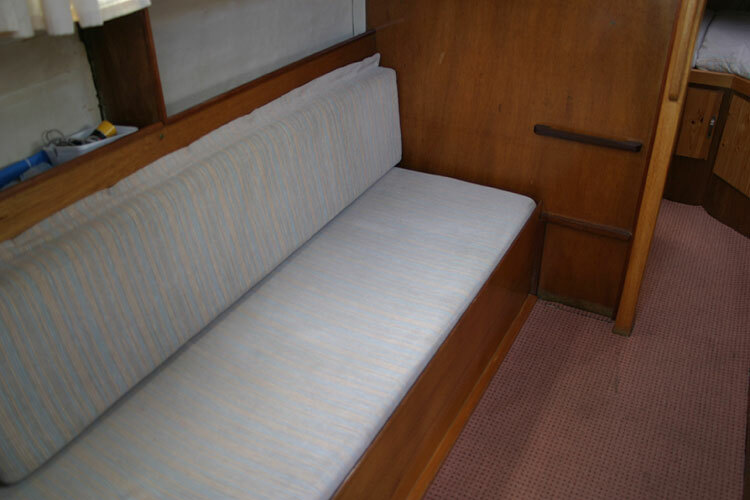 Forward two berth cabin. 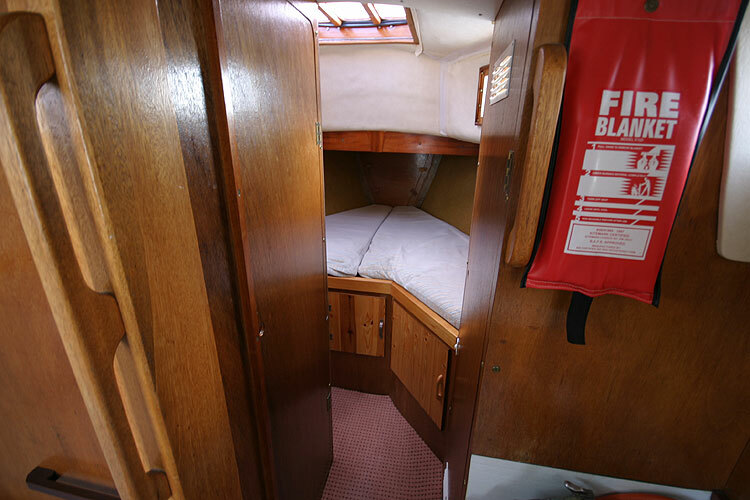 Separate heads compartment with chemical toilet and well equipped galley. 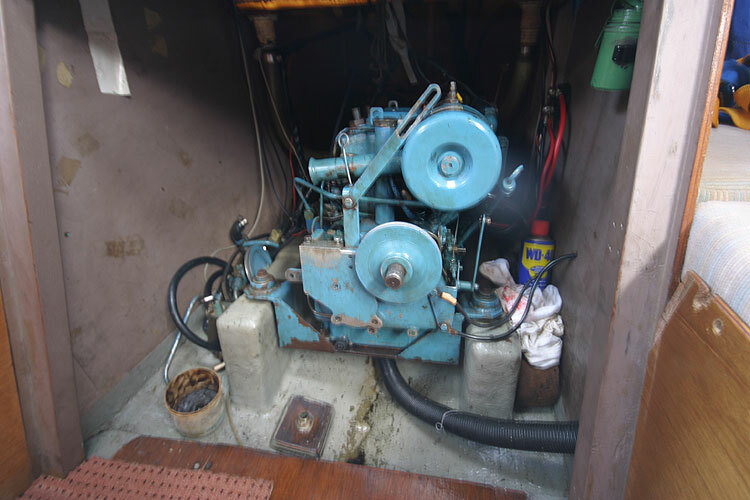 Wet locker. 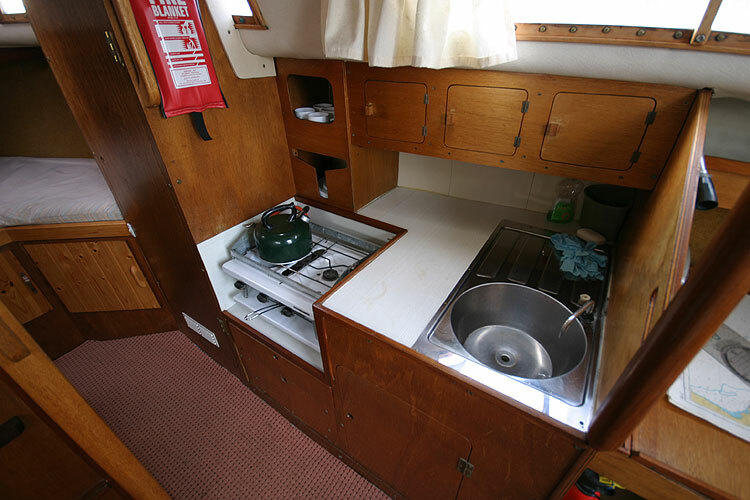 Gimbaled two burner cooker with grill, sink with manual fresh water pump, eye level and under sink lockers. 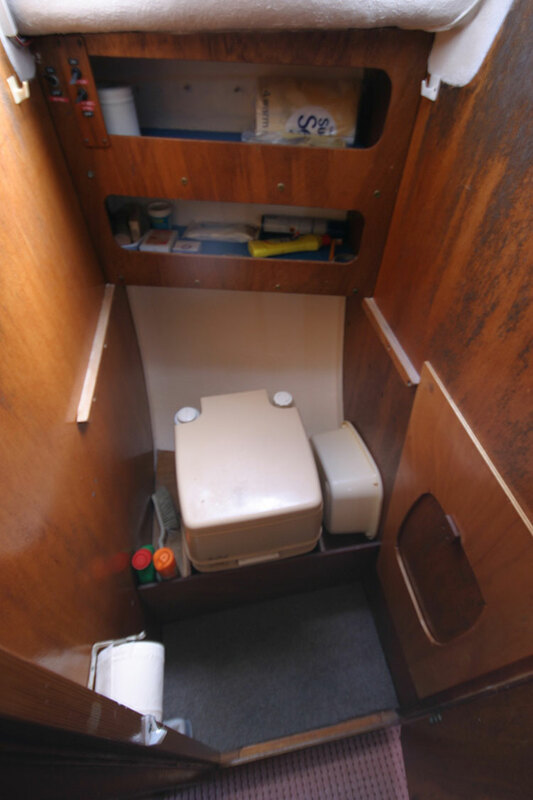 Waste bin and crockery stowage. 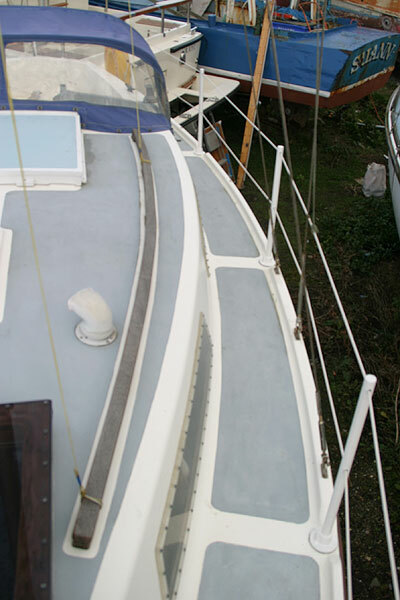 Jeckels Main and Working Jib- original but serviceable. 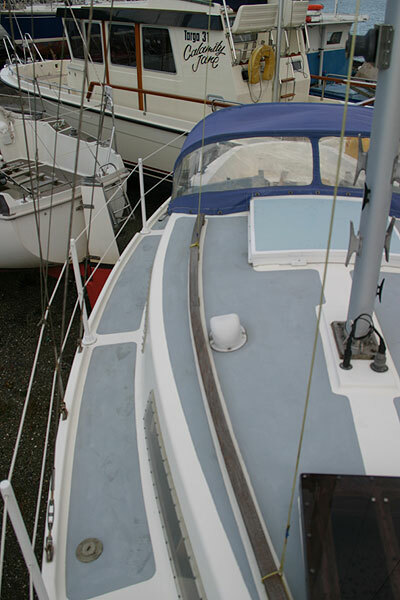 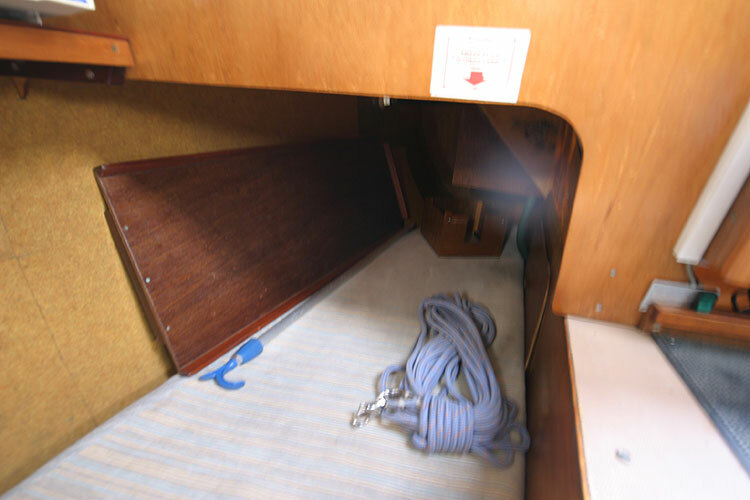 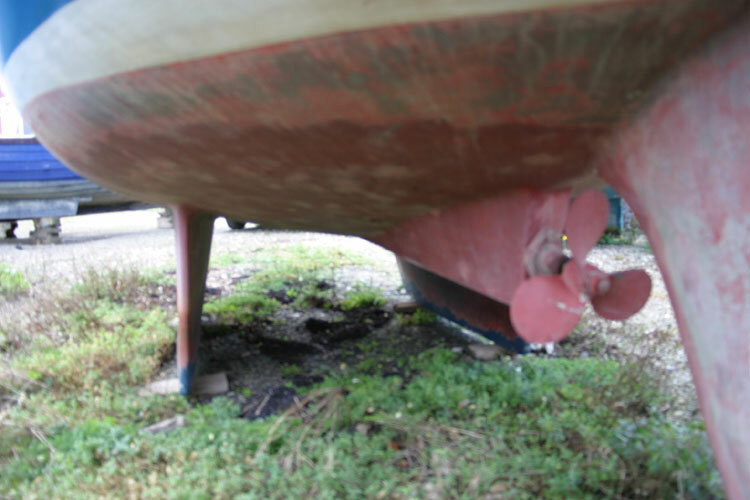 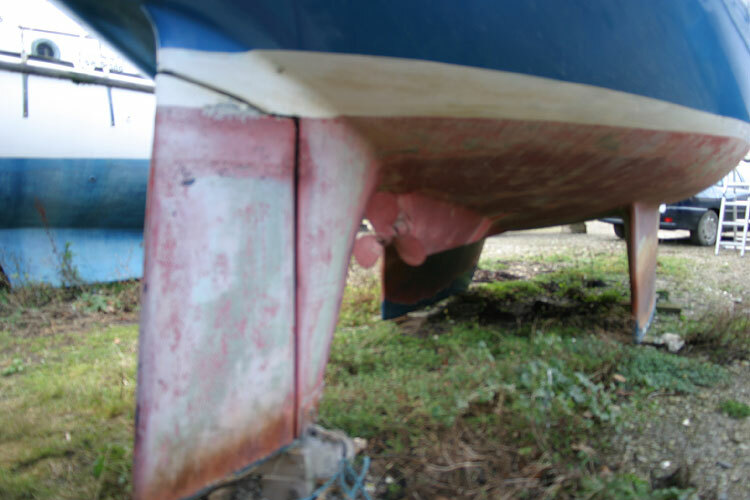 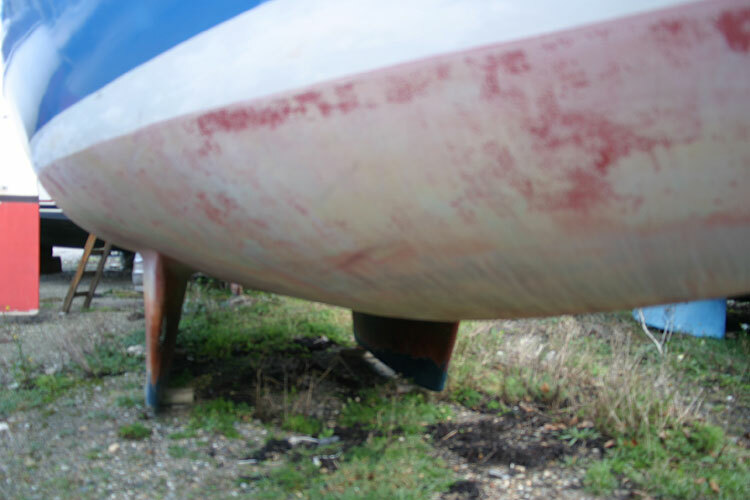 Main 130 sq ft, jib 170 sq ft. Genoa 250 sq ft, old but in good condition. 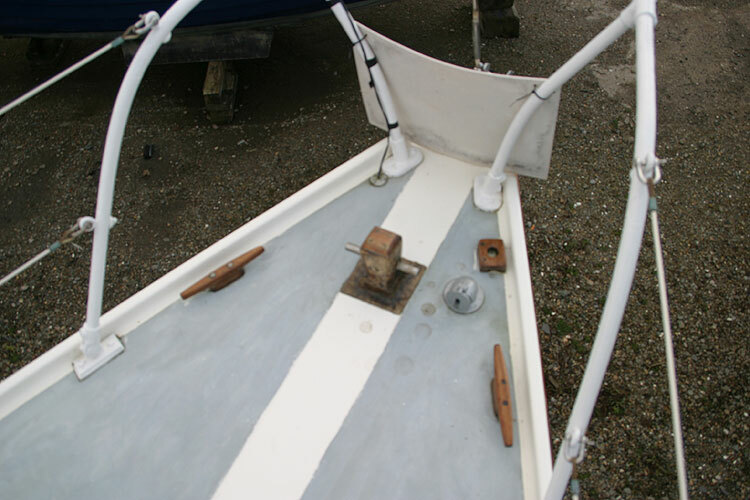 Storm Jib. 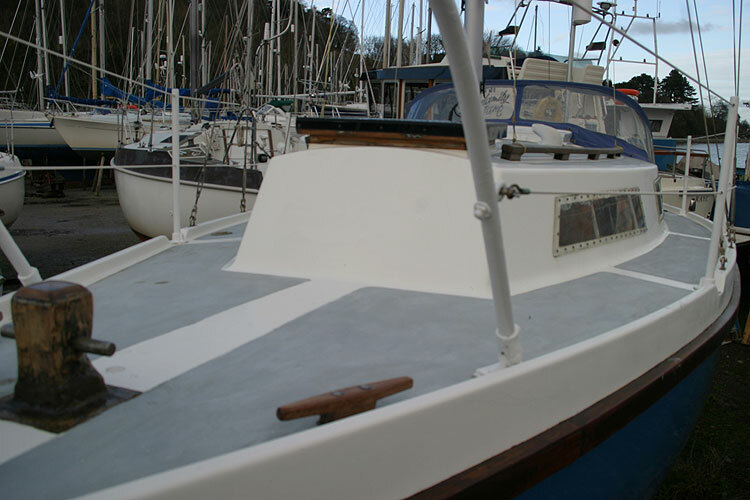 Spray Hood and Dodgers. 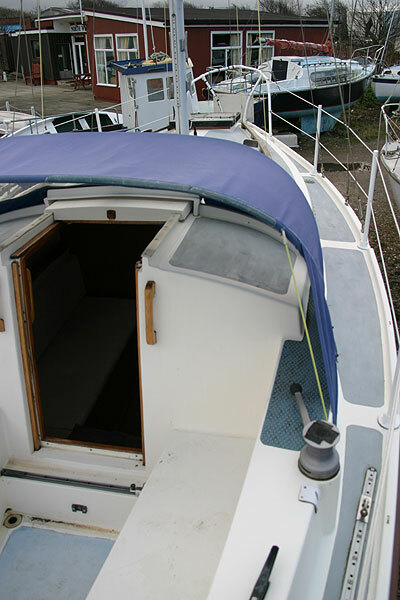 Sail cover. 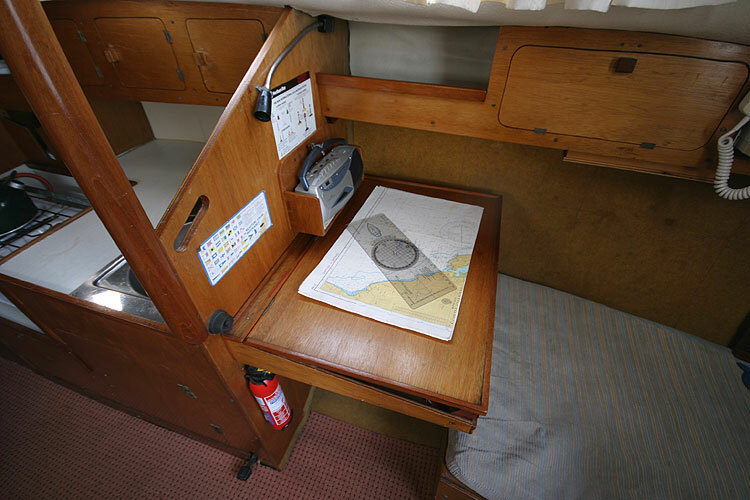 Quasar Metro VHF, Autohelm, Seafarer echo sounder, hand bearing compass, Bosun Grid steering compass. 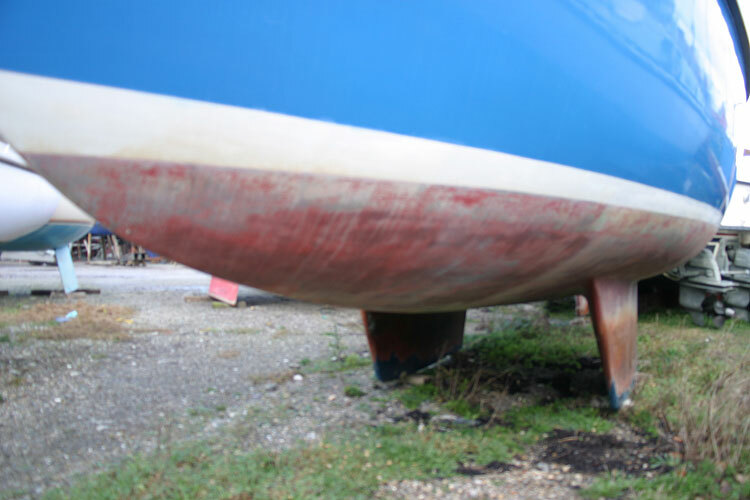 Trailing log. 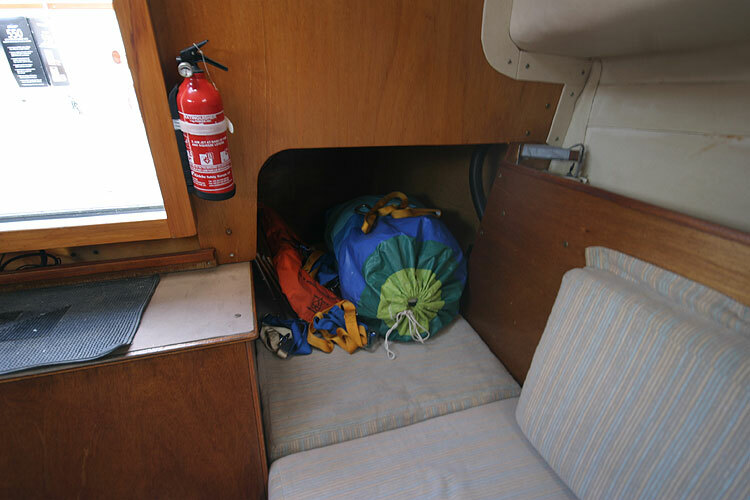 Crewsaver 6ft inflatable tender and oars, 2x Avon life jackets, 2x buoyancy aids. 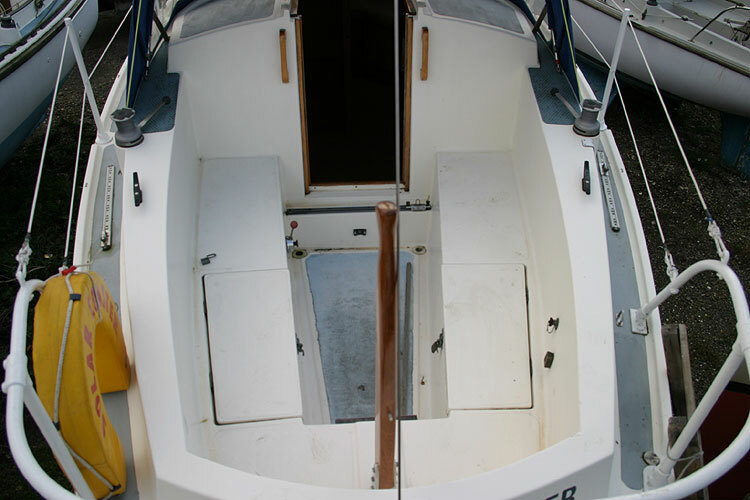 3 harnesses, fog horn, throwing line, life buoy, boarding ladder. Mooring available N Wales by negotiation. 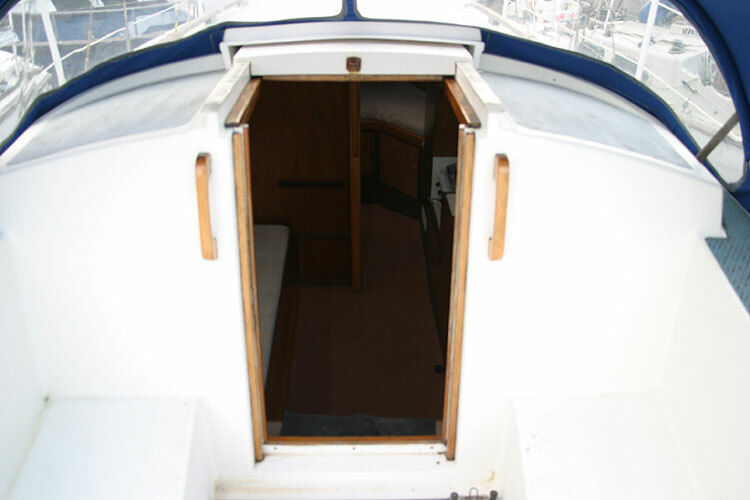 Windows renewed in 1992, Standing rigging 1997. 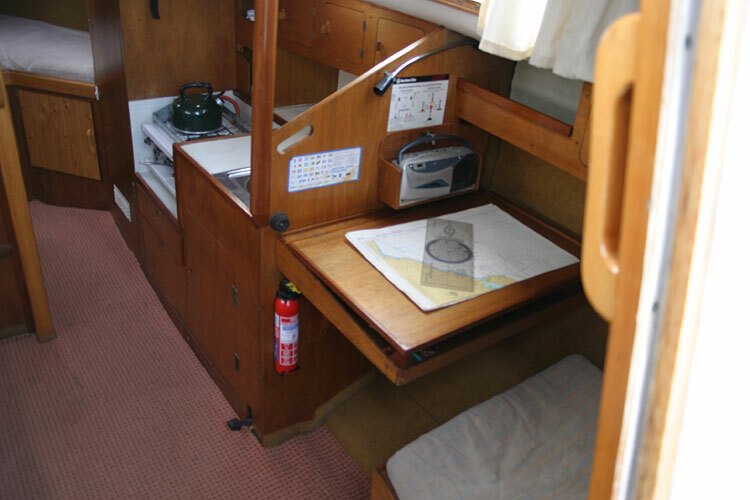 Inventory includes - various Irish Sea charts, Breton Plotter. 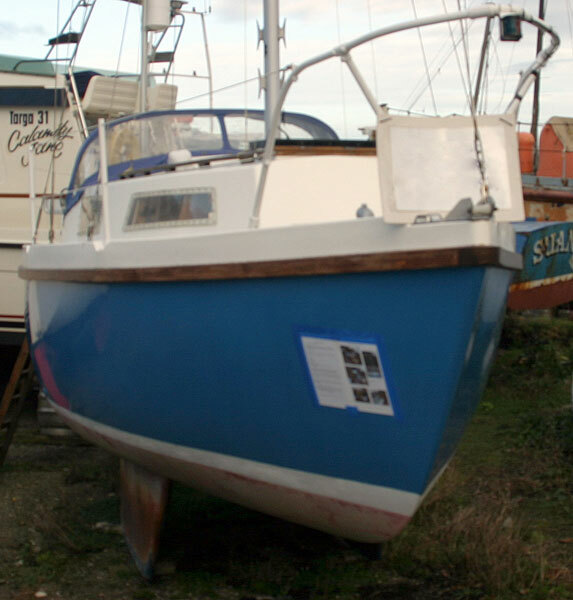 This boat is no longer for sale and remains here solely as an information resource for those researching Colvic Sailer 26's.